Jonathan Sri challenges the view that expanding supply will help deliver affordable housing for young Australians. 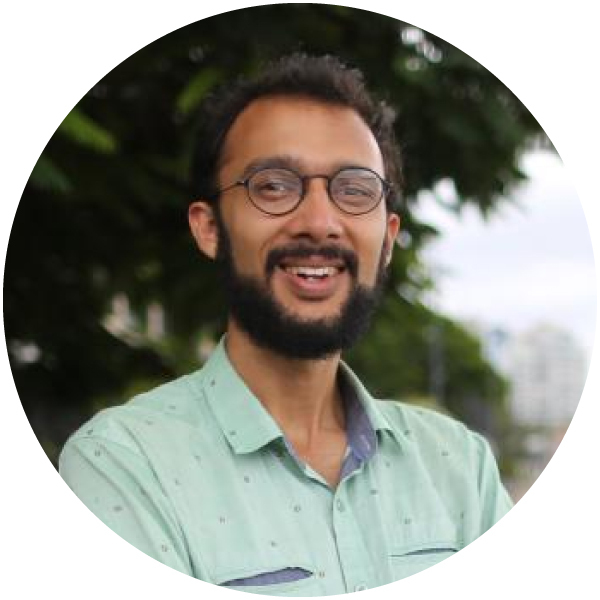 Sri is the Greens councillor for Gabba Ward in Brisbane's inner-south and he recently took part in the "Great Debate" at The Urban Developer's inaugural Urbanity conference. Barely a week goes by without someone telling me that building more private apartments is the best way to improve housing affordability for young people. And it's absolute nonsense. It advances a narrative that privileges development over evidence-based strategies that may actually improve housing affordability for young Australians. Increasing the supply of private dwellings isn’t making housing cheaper for first home buyers or low-income renters – please spare me the economic fairytales. Housing in Australia is treated as a source of profit. Our federal tax system trips over itself to incentivise investment in real estate. So as long as investors feel confident that values will remain high, they’ll keep snatching up new properties like lollies from a piñata, driving up prices and out-bidding first home buyers. If supply ever rises so fast that investors start getting antsy (e.g. 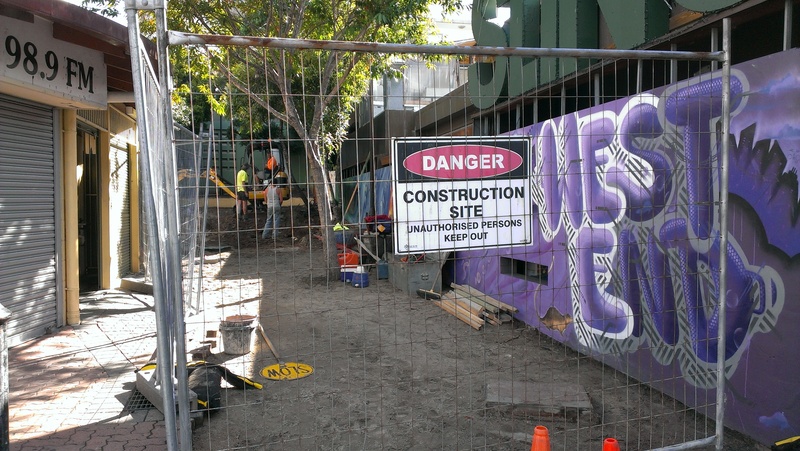 inner-city Brisbane) the property industry responds by slowing down construction. Developers postpone projects, leave sites sitting empty and hold off on advertising new stock to avoid saturating the market. Let’s be honest with ourselves – very few people in the property industry actually want property values to fall. When apartment sales are strong, the industry churns them out, but as soon as investor demand drops, developers switch back to greenfield suburban sprawl, or move on to another city. 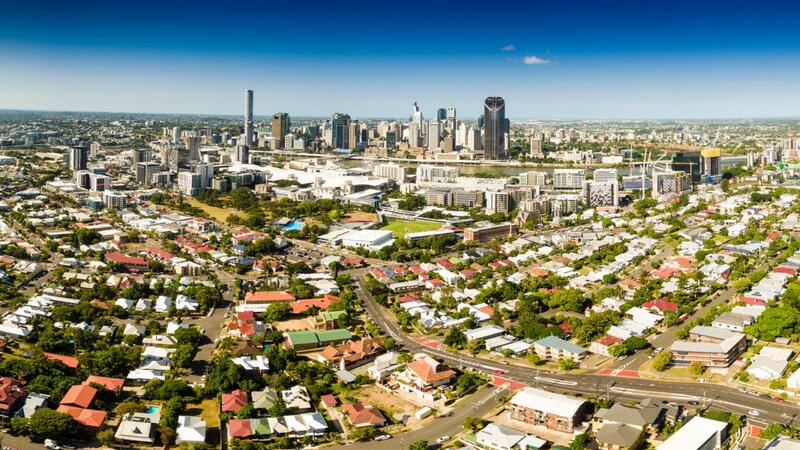 South-East Queensland’s population has grown from roughly 1.9 million to 3.2 million since 1991 (68 per cent increase), and the number of residential dwellings has risen from around 740,000 to 1.3 million (76 per cent increase). So the construction of new dwellings has outpaced population growth. Despite this, property values have skyrocketed. As a result, many first home buyers are taking on massive, crippling mortgages just to get into the market. This level of debt forces people to work longer hours under unfavourable employment conditions, and means residents have less time not just for volunteer activities and connecting with their neighbours, but for engaging in well-informed political discussions about the future of our cities and our planet. Australia now has one of the world’s highest debt-to-income ratios. Property prices are still rising while wages are generally stagnant. This hurts small businesses and increases unemployment, because it leaves less money circulating in other sectors of the economy. It also makes thousands of mortgagees extremely vulnerable to interest rate rises, increasing the risk of property market collapse. Renters also get little joy. Some investors (who are focussed on capital gains rather than rental revenue) choose to leave apartments empty rather than renting them out cheaply. Others rent their apartments out as hotel rooms via websites like Airbnb. This means housing which might otherwise go to low-income residents ends up being used to generate profit from wealthier tourists. Australia’s culture of short-term leases fosters an adversarial relationship between landlords and tenants. Renters on six or twelve-month leases have less of a stake in taking care of their property compared to European renters who know they are there for the long-term. Insecure tenancies also undermine community connectedness. The first time I moved into a rental property in the early years of uni, I went out of my way to knock on my neighbours’ doors and get to know them. I planted veggie gardens and volunteered with local community groups. But when you’re moving every year due to rent rises, or because your landlord is selling to a developer, investing energy in your immediate neighbourhood just isn’t worth it. In a country where more and more people are likely to be renters for life, improving tenants’ rights is actually in everyone’s long-term interests. The solutions are pretty straightforward. We don’t need to live in a world where tens of thousands of homes sit empty while thousands of people remain homeless. We can significantly increase the supply of affordable community housing and government-owned social housing to take the heat out of the private sector, and to set higher standards in terms of sustainable, socially inclusive building design. We can scrap capital gains discounts and negative gearing at the federal level. For almost half a century, property industry lobbyists and wealthy politicians have said we should encourage more private development to improve housing affordability, and surprise surprise… it hasn’t worked. 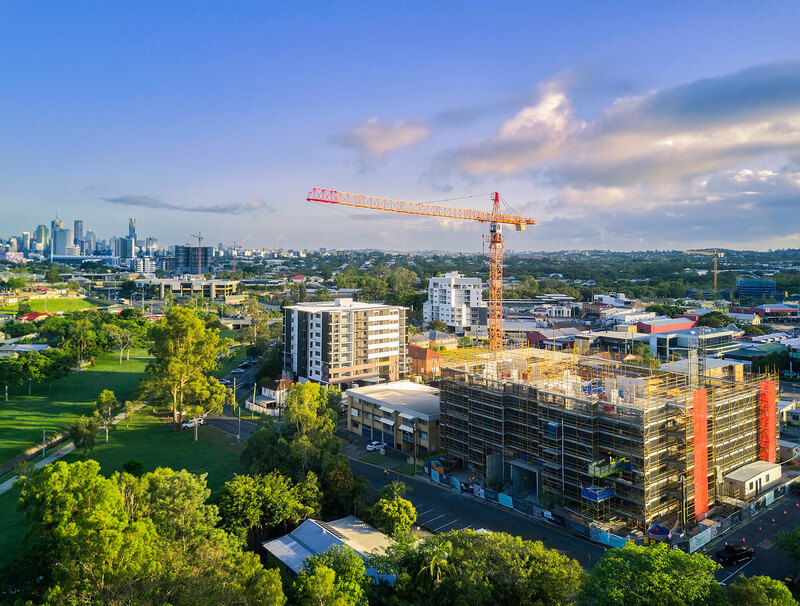 Councils can approve as many new apartments as they want, but investors will keep bidding up prices. When investor demand slows, so does private construction. 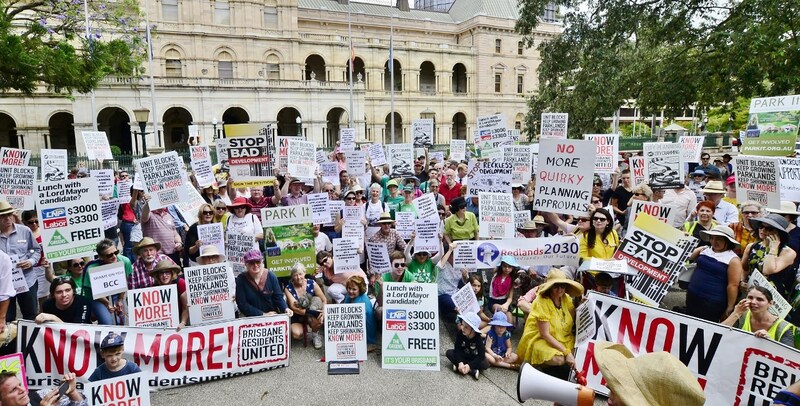 Expecting private developers to address Australia’s housing affordability crisis is like asking the coal industry to lead the fight to reduce fossil fuel emissions. It’s time we cast aside the lobbyists’ playschool supply-demand spin and tried a different approach. If this article piqued your interest and you’d like to keep informed about Urbanity ’18, please register here. Jonathan Sri is the Councillor for the Gabba Ward in Brisbane's inner-south. Jonathan is a passionate cyclist and a strong public transport advocate. He believes our current political system is being undemocratically influenced by large corporations, and that many of the laws and policies which govern society tend to serve the interests of a privileged elite minority rather than ordinary residents. Jonathan took part in the Great Debate at Urbanity '17.